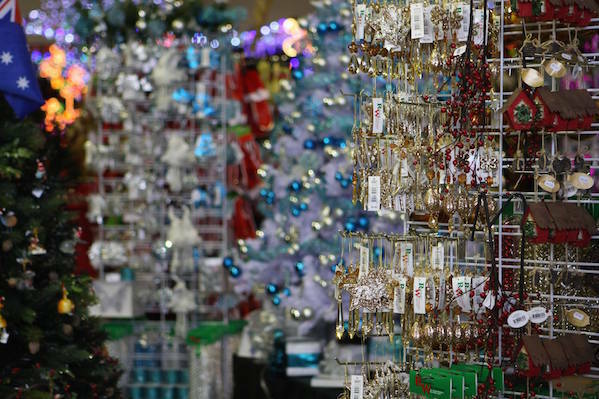 Melbourne's beloved Christmas Elves Store is now open everyday until Christmas. 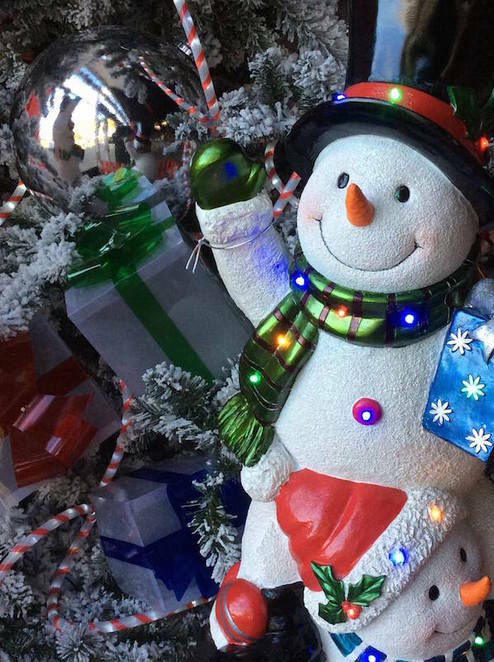 Home to the latest range of Christmas trees and lights in Melbourne, this spectacular store offers decorations for all budgets. The range is continuously expanding, featuring the latest LED and solar light products and special effect decorations. Look out for the "Connectable Ready" logo to mix and match your Christmas Lights. 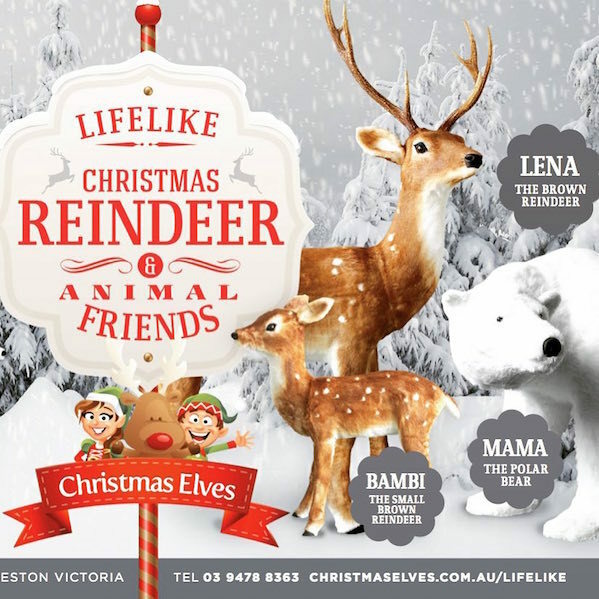 Currently, visitors can discover the brand new LifeLike collection of Christmas animals including large reindeer and polar bears. This unique collection of elegant, sculptured animals are perfect for Christmas winter scenes and are up to 180cm tall. You can also choose from 12 Christmas themes with decorations to suit any colour taste and style. A traditionally pine or fir tree, decorated with traditional ornaments, such as garland, tinsel, and candy canes. Lights of every colour, style and shape - including fairy lights, LED fairy lights, icicle lights, rope lights, fibre optic, traditional incandescent, battery operated lights, curtain and net lights, twig lights, and solar powered lights. Wreaths, Garlands and Floristry: Choose from a range of artificial Christmas wreaths including traditional round, as well as square and oval. Garlands and swags are available in 6ft for the swag or 9ft for the garland. 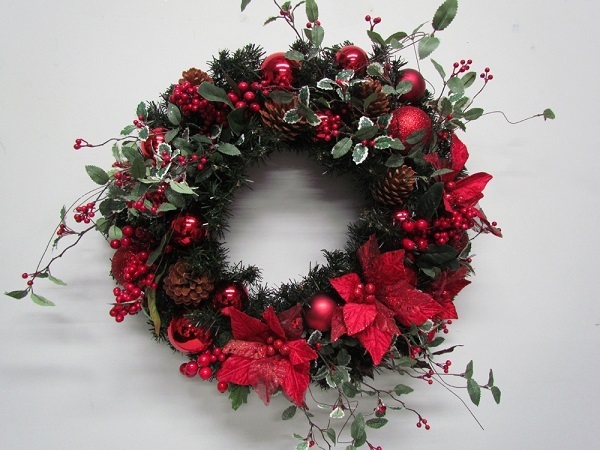 You can also have a Christmas wreath designed to your specifications. Simply note the desired size, colour and style & lighting. 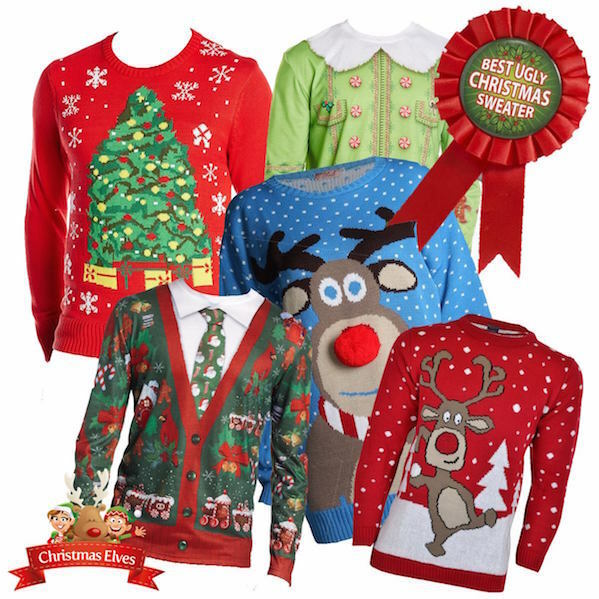 Party & Homeware - including Christmas crackers, Christmas candles, table runners, partyware, Christmas stockings, costumes and cards & wrapping. 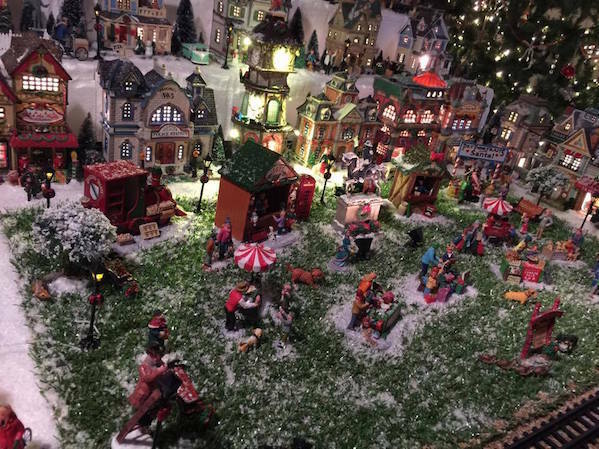 Christmas display - choose from Christmas trains, advent calendars, Lemax villages, Luville villages, Christmas villages, snow globes and Christmas toys to complete your Christmas winter scene. The Christmas Elves Store is now open Monday to Saturday from 10am to 4pm and you can shop online via the online Christmas store. For all the latest news and events at The Christmas Elves Store, please 'like' the official Facebook page.